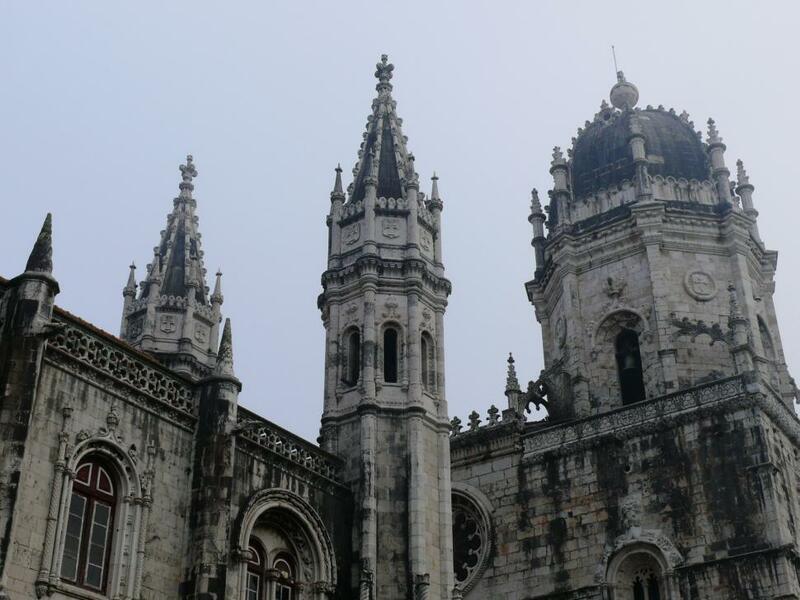 Jeronimos Monastery in Lisbon. A sacred building with beautiful late-Gothic architecture. Gorgeous perspective photo - thank you very much for sharing!